Conservative author Jerome Corsi, who has refused to sign a plea deal with special counsel Robert Mueller, on Dec. 3 filed a “criminal and ethics complaint” against Mueller’s team. Corsi accuses Mueller’s investigators of trying to bully him into giving “false testimony” against President Donald Trump. The 78-page complaint, which asserts the existence of a “slow-motion coup against the president,” was filed to a range of top law enforcement officials including Acting Attorney General Matthew Whitaker, DOJ Inspector General Michael Horowitz, D.C.’s U.S. Attorney Jessie Liu and the Bar Disciplinary Counsel. Corsi “has been criminally threatened and coerced to tell a lie and call it the truth,” the complaint states. 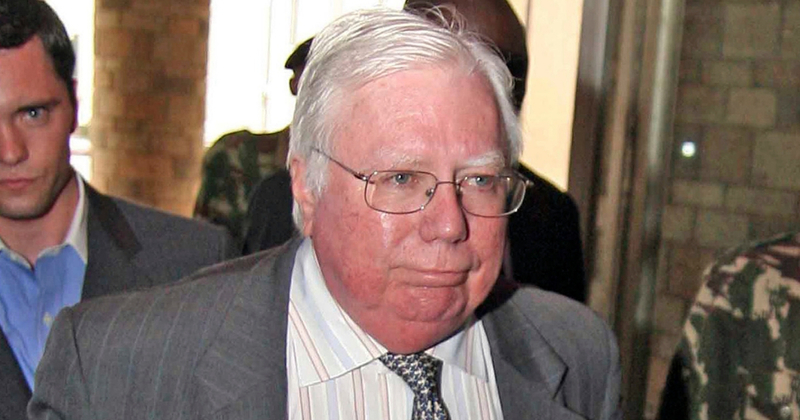 Corsi, who is connected with political operative Roger Stone, had said that he was being improperly pressured by Mueller’s team to strike a plea deal, Fox News reported. According to Corsi’s complaint, Mueller’s team wanted him to demonstrate that he acted as a liaison between Stone and WikiLeaks founder Julian Assange on one side and the Trump campaign on the other regarding the release of hacked emails from the Democratic National Committee. Meanwhile, Trump tweeted on Dec. 3 that Mueller is seeking “lies” from witnesses and praised Stone as having the “guts” to withstand pressure from Mueller’s prosecutors to “make up stories” about the president.